BritMums Live 2016 – or BML16 for the cool kids – took place this weekend at The Brewery in London. 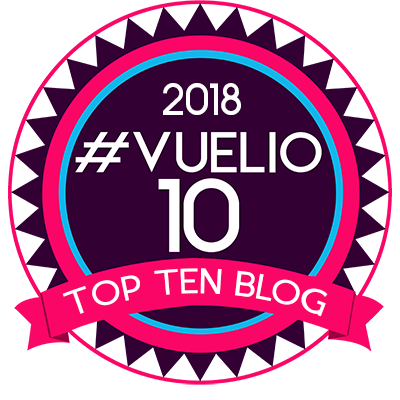 As one of the biggest parent blogging events in the UK, this gives us the opportunity to learn, meet, network, be inspired, get pissed and pick up free crap. 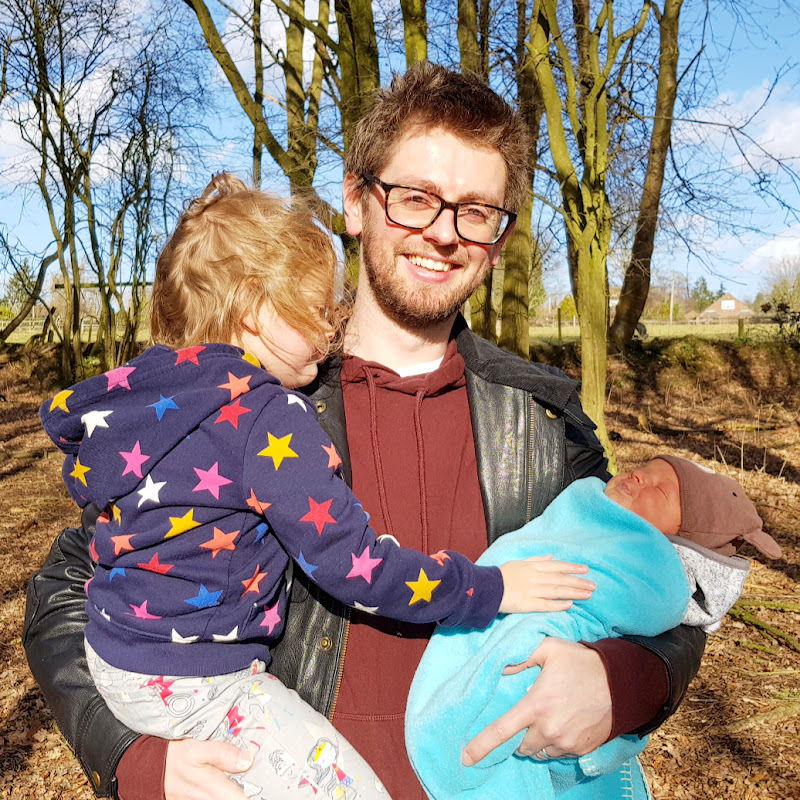 This was my second BritMums Live – after attending last year – and my third blogging event since I started putting fingers to keyboard back in 2014. In a revamped format, BML16 was a one day event rather than the previous two – this basically meant less stuff for the same price, which was a bit annoying. Still, I think it worked, although I did like last year’s format better. For me, going along to these events is all about the social aspect. I’d love to say that attending the sessions teaches me loads of new stuff or listening to the speakers inspires me, but that’d make me a big fat liar. That doesn’t mean that I didn’t enjoy it though. I had a really good time – chatting, laughing and hanging out with friends, old and new. Plan your travel carefully. No matter how cool you look, no event is worth an 18 hour journey into central London via the M25 whilst crammed inside a Little Tikes Dino Cozy Coupe. Although the concept of meeting up with a load of randoms – who you’ve either never met or have only seen once or twice before – is pretty bloody weird, it somehow works. For me, this weekend was all about hanging out and getting to know some awesome peeps – shout out to those I spent most of the weekend with, including Tony (Papa Tont), Emma (Me The Man And The Kids), Tim (Slouching Towards Thatcham), John (Dad You Geek), Amie (Finding Our Feet), Tom (Diary Of The Dad), Colette (Going On An Adventure), Katy (Carry On Katy), Debs (Super Busy Mum), Kate (LesBeMums) and Martyn (Inside Martyn’s Thoughts). It’s a good job I decided to change my clothes at the last minute. It could have been pretty embarrassing for the Bollox boxer shorts fella if I’d have turned up in my original outfit which consisted purely of tight, black boxer shorts, too much baby oil and the facial expression of someone who had died inside. I’m putting a quid on Tim (Slouching Towards Thatcham) to win X-Factor 2017 after his scintillating performance of Pretty In Pink. If Leicester City can defy the 5000-1 odds to claim the Premier League title, I’m pretty sure that a man armed with his own parody lyrics, no shame and the biggest balls in the world would have a shot at becoming Simon Cowell’s ‘next big thing’. Even when you’re a loser, you’re a winner. 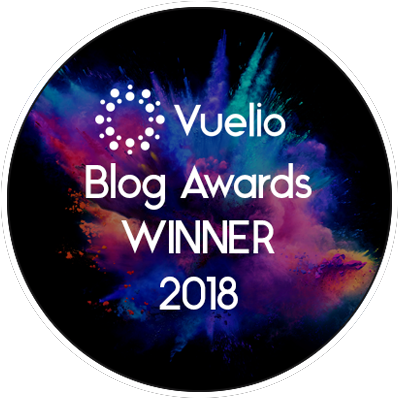 I may not have lifted the mighty BiBs ‘Family’ category trophy above my head, but knowing that people read, enjoy and like what I do enough to put my blog forward for an award in the first place, is all the validation I need. Plus, I think the title ‘four times blogging award loser’ has a certain ring to it. When Emma (Me, The Man And Kids) goes to the bar to buy you a drink, it’s best to make a request rather than saying “I don’t mind, get me whatever”. Her choice of a Peroni Spritz – Peroni, Aperol, pink grapefruit juice and prosecco – tasted like death in a glass. Parents are not allowed a lie in. Ever. Even when you’re away from the family and have the opportunity to sleep in late, the universe is likely to screw you over. This time, it was a 5am fire alarm at the Travelodge. Remember to double check what’s in the BML16 goodie bag before giving it to your kid(s). Otherwise, you might regret it. Wow, this Clangers whistle in the #BML16 goodie bag isn’t annoying at all. Pretty sure it’s going to be ‘lost’ soon. So those are 8 of the more random things I learnt from BML16. What would you add to the list? Let me know below! ← Should Dads Encourage Daughters To Play Football?